Gutter clearing Harrogate and Wetherby. 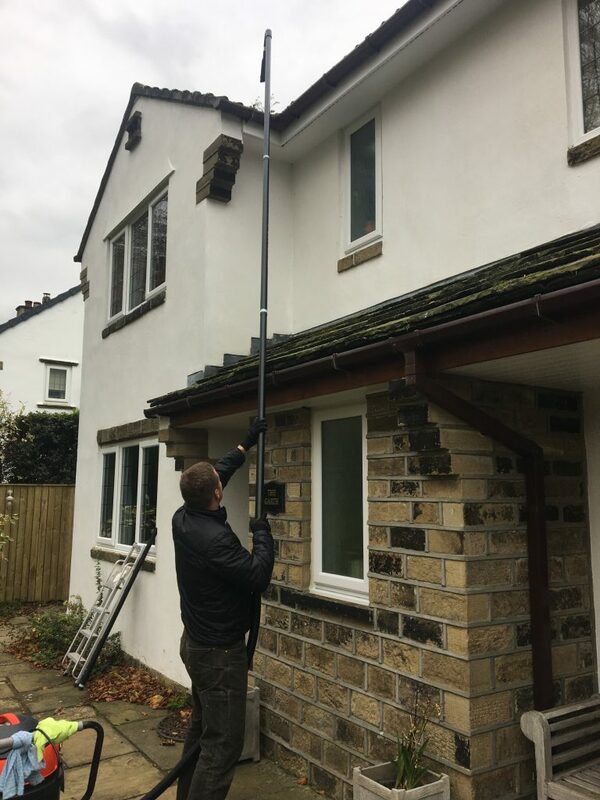 Our expert gutter cleaning service is available in Harrogate, Wetherby and surrounding areas and are prices are very competitive and reasonable. We use the most upto date and effective method – the SkyVac gutter cleaner. This state-of-the-art system is fast, clean and provides the most comprehensive gutter clearance available. The SkyVac gutter cleaner is operated from the ground meaning there is no risk of damaging your gutters by leaning against them with heavy ladders plus the cleaners body weight. It has a long reach for clearing any gutter and has a video camera attached to it. It then uses powerful suction to clear out any blockages and debris whatever it may be. and also provide the perfect environment for plant and grass growth when seeds are dropped by birds. They fall into the wet mud and dirt, and with a constant supply of water and sheltered from the elements, it’s not uncommon to see vegetation appearing out of gutters. 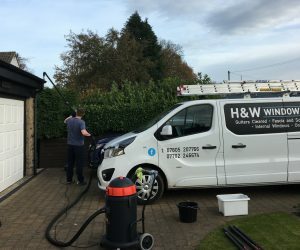 But whatever the blockage may be our gutter cleaning service in Harrogate and Wetherby will be able to clear them out completely and leave them clean and empty. For your peace of mind and reassurance the video camera attached to the SkyVac will record the whole process which we can show you to demonstarte how thoroughly your gutters have been cleaned. When gutters get blocked a number of problems may arise. Firstly, if rainwater cannot flow freely down into the drains it will build up until it starts overflowing. It can then be pushed into roof space or run down exterior walls causing unsightly stains. More serious though is that water will always seek out any cracks in the walls where it can penetrate leading to interior damp and possibly even structural damage. Also, depending on the condidtion of the gutters the sustained weight of water can cause failure and collapse of the guttering. Our service is available to homes and businesses for a one-off gutter clean or as part of a regular maintenance programme. 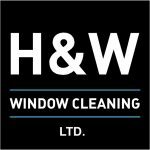 Our other cleaning services include window cleaning in Harrogate and Wetherby, conservatory cleaning and fascia and soffit cleaning. Please call or email using Contact Us for a free quote.